The Beistle is largest manufacturer of decorations and party goods. Our products were finest and highest quality raw materials. Continuous research of new product ideas, keep our product lines on the cutting edge of the party goods industry. 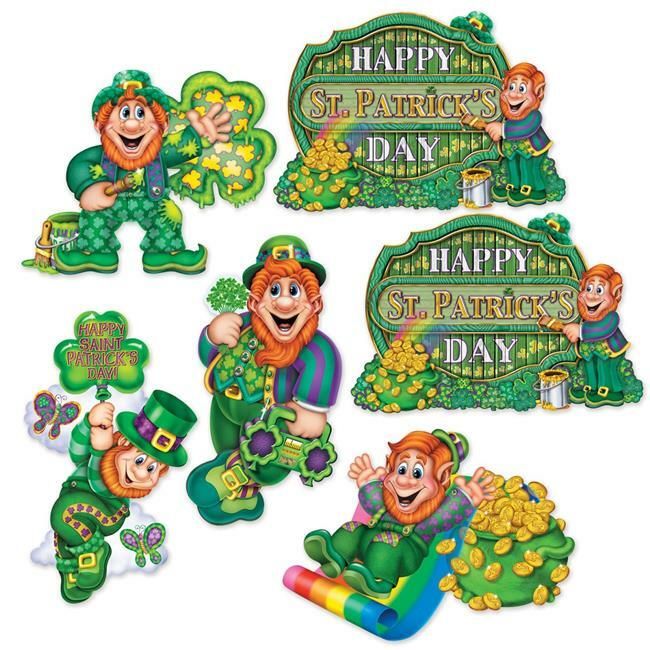 We carry products for every holiday, season, theme and special occasion imaginable.